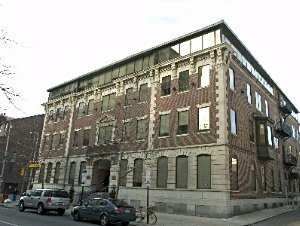 P & A Associates purchased this 35,000 square foot A quality office building situate at 22nd and Arch Streets in Philadelphia from Washington National Insurance Company. 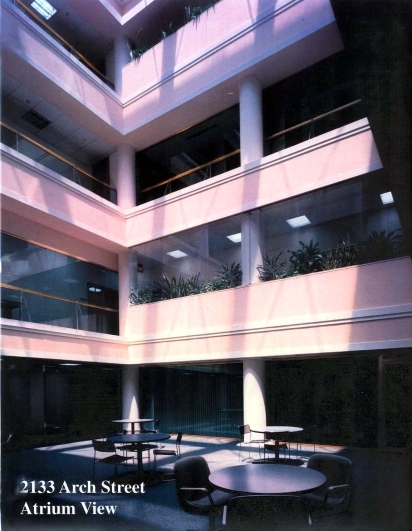 When the building was acquired in 1997 it was about 50% vacant. It was fully leased and was sold in 2002. For an Interior view, please click here.